Birth, Postnatal, and Newborn education in a variety of informative and engaging classes with the entire family in mind. The Jacksonville Baby Company knows every birth and parenting journey is unique! Our classes allow you to fill your toolbox with the best tools available and pull the specific tools you need as you need them. You wouldn’t use a square peg in a round hole. So why commit to just one birth “method” or “tool” in birth and parenting? As labor and life unfold what you need and find the most effective will also change. We use current scientific research and evidence as well and proven communication styles to help you learn as much as possible in a way that is best for you! The Jacksonville Baby Company helps you approach childbirth, parenting and your own intimate relationship with more confidence. Be in the know, discover your birth partner’s personal support style, and what a “satisfying” birth really means to you! All of this while getting all of your “what ifs” and “how to” questions answered with science and evidence-based information. In this full-length 5-hour class, you and your birth partner will gain a deeper understanding of the labor and birth process. What makes this class even more unique is that we don’t leave you hanging after birth. 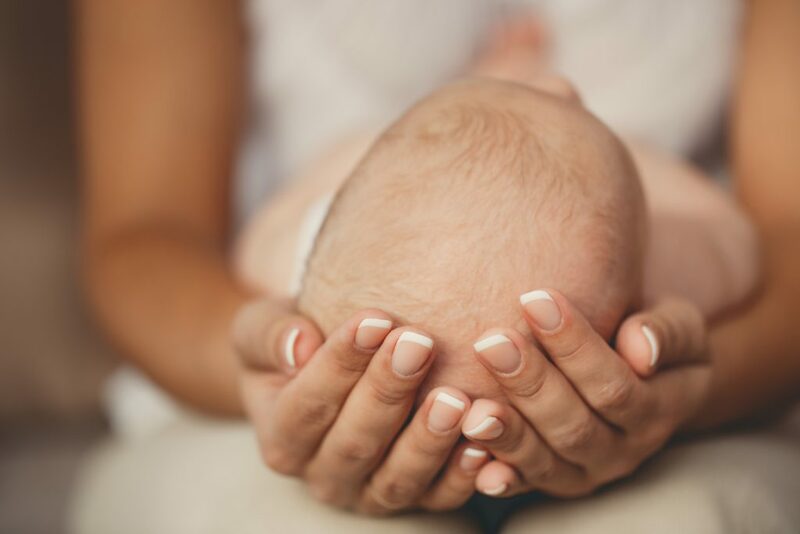 Our agency works with new families as they bring their babies home, we’d be doing you an injustice not to cover the most important parts of this journey; postnatal and newborn care. These essential tools help parents navigate new territory and avoid many of the pitfalls of birth and early parenting!! Have you considered having a doula by your side during birth, but ultimately you’d like the experience to be just you and your birth partner (partner, spouse, mom, or otherwise)? While studies show benefits to having a professional doula, we understand not everyone wants to hire a doula! Planning for an “all natural” birth? Perfect! 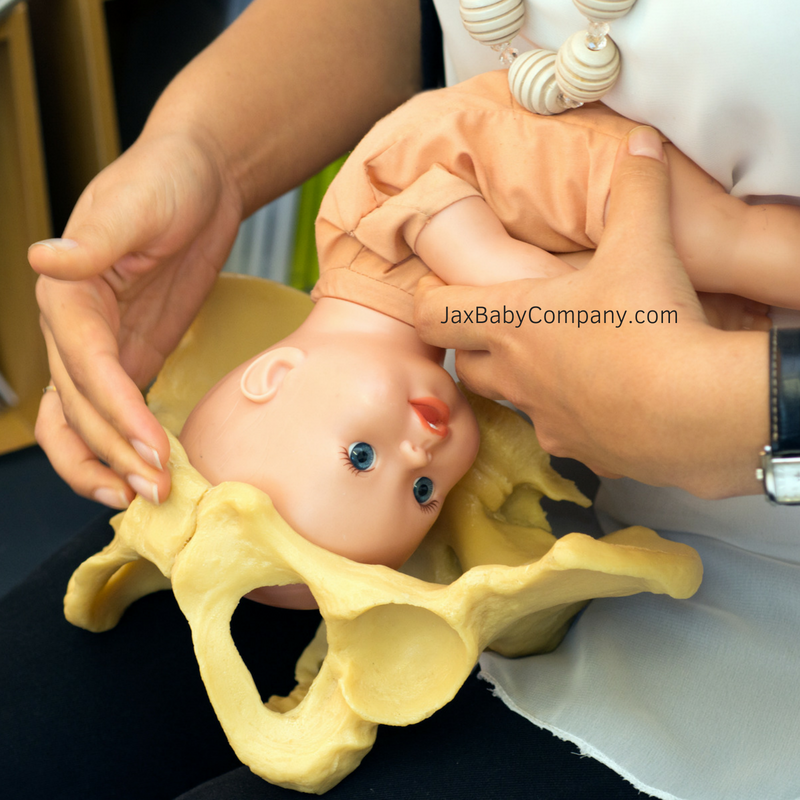 Planning for an epidural? Awesome! This class is the class for you! The Relax Into Birth class helps parents understand why, when, and how to relax! Our educators will teach you positions, breathing techniques, and other comfort measures so you can relax your way into and through labor and birth. This class is all about the importance of relaxation, ways to relax, and how relaxation affects your comfort in birth. Cesarean birth presents with its own set of joys and challenges. This unique childbirth education class is designed specifically for parents who are preparing to welcome their babies via a cesarean birth experience. We discuss the joys, challenges, and common concerns parents have. In this class, we cover the birth process from beginning to end and the options you have for a unique experience. Bottles, boobies, and diapers oh my! Sleeping, burping, soothing, and cries ?! What does this mean? How often should I? When do I do that? Why, why, why? The more you know the better prepared you are for the challenges that lie ahead. In the Newborn Care class, you and your partner have the chance to prepare for a time that matters the most and get answers to your most pressing questions before your baby’s arrival. You’re embarking on an adventure. Will it be a long, very bumpy road with lots of twists and hellacious turns, or mostly just some harmless turbulence and occasional tears? Who knows! Regardless every journey will include sleepless nights, very long days, and inevitably some guilt. The fourth trimester is completely unknown territory be it the first time or fifth. Every postpartum journey is unique and challenging in its own right. Welcoming a baby brother or sister is exciting! It’s also all of the other things for an older sibling! This hands-on engaging class was created just for big brothers and sisters. In this hour long class we peek at what life will be like with a new baby around! The looks, sounds, smells, and BIG feelings that come along with having a new sibling are presented in this unique and informative sibling preparedness class! We promise there’s no Caillou involved! EXCLUSIVELY for those living within 10 miles of zip code 32011, Save 10% on all services! Contact us today to enroll or to find out more information about any of our classes!